 Vintage Oaks Realty is comprised of a group of accomplished real estate professionals committed to expert service in the Texas Hill Country. Representing both buyers and sellers of Hill Country homes, land and home-lot packages, our team of skilled brokers and agents share a common goal of providing the best real estate service in the industry. Todd Richert serves as Director of Real Estate Sales for Vintage Oaks Realty. 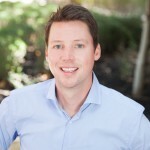 During his 10+ years in the real estate industry, Todd has amassed critical sales and management experience in all aspects of real estate including residential properties, land, vacation/resort homes and bulk acreage tracts. Todd has earned a level of success rarely seen in the industry. A graduate of the University of Texas, Todd has a license in five states and currently holds a Texas Real Estate Brokers License. A state licensed realtor for 15 years and a Texas Hill Country resident for more than three decades, Viki Wernert has extensive real estate and local knowledge. Prior to her real estate career, Viki was a manager of the historic Gruene Hall, a must-see for anyone visiting the area and a true landmark in the growing city of New Braunfels. Viki holds a bachelor’s degree from Texas State University and is well versed in all aspects of residential land and home sales. 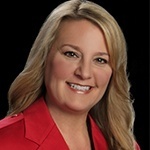 Terre Collins has spent more than 20 years in the real estate industry, gaining experience in property management, mortgage financing and residential land and home sales. A Texas licensed realtor and Hill Country resident for a decade, Terre has a keen expertise in real estate and the communities that make up the Texas Hill Country. Angela Walls is a native Texan and has been in the Hill Country area since 1979. 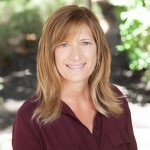 She has 20+ years of experience in the real estate industry. Her honest and trustworthy reputation exceeds her in the community and among her piers, making her the professional needed to insure a smooth transaction. 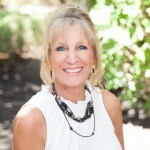 She is a past President of her Board of Realtors and was voted Realtor of the Year in 2012. Her strong work ethic is dedicated to her clients and their real estate needs, proving that personal integrity does bring success in today’s Real Estate World. She specializes in waterfront, residential, new construction, farm and ranch, commercial, and acreage. I had heard that buying a home was a bad experience – that it was too stressful. I feel that our experience was the complete opposite because of Vintage Oaks Realty! Your Open House was such a success and it truly blew our minds! It was one of the most professional events we have ever been a part of and the flow of the event was perfect. All of our agents picked up quality clients from the event. This was our first home purchase and Viki made the experience very easy and stress free! She was on top of everything and was super organized.